Thanks HuffPost! 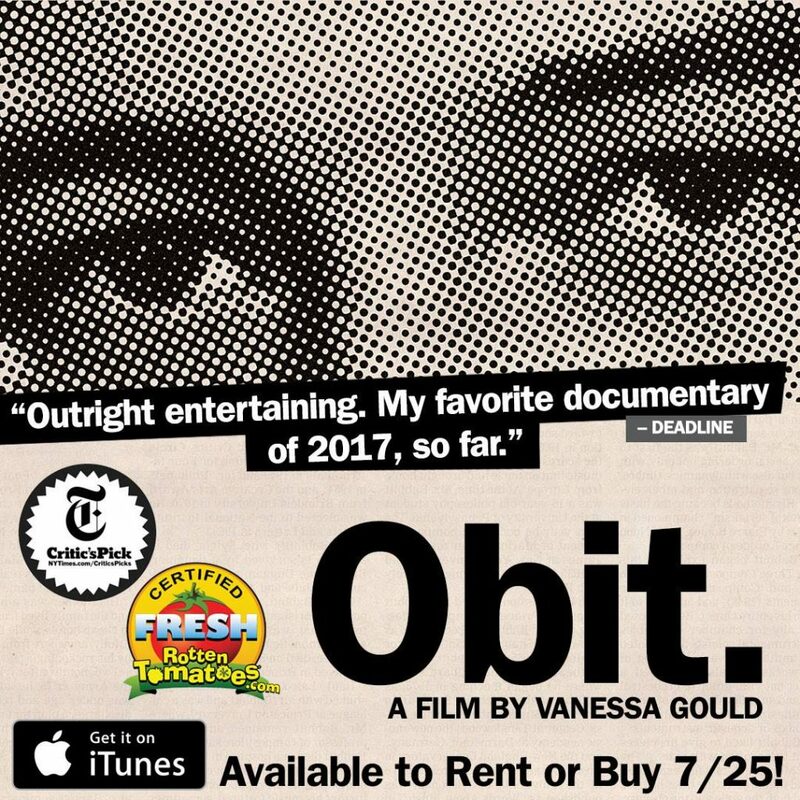 OBIT is now on DVD & BluRay and on iTunes and Amazon. Watch this weekend!